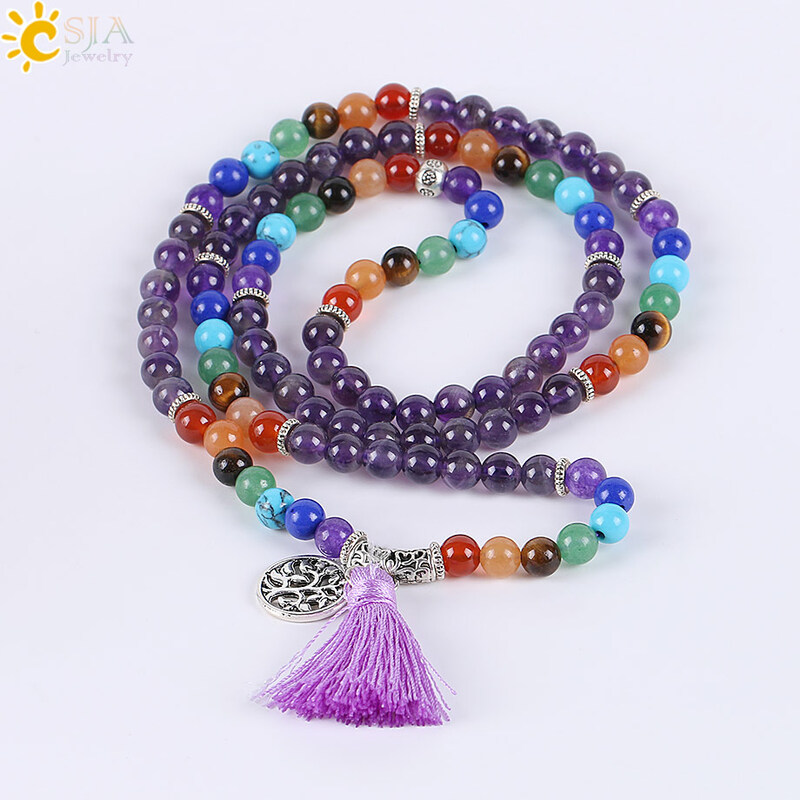 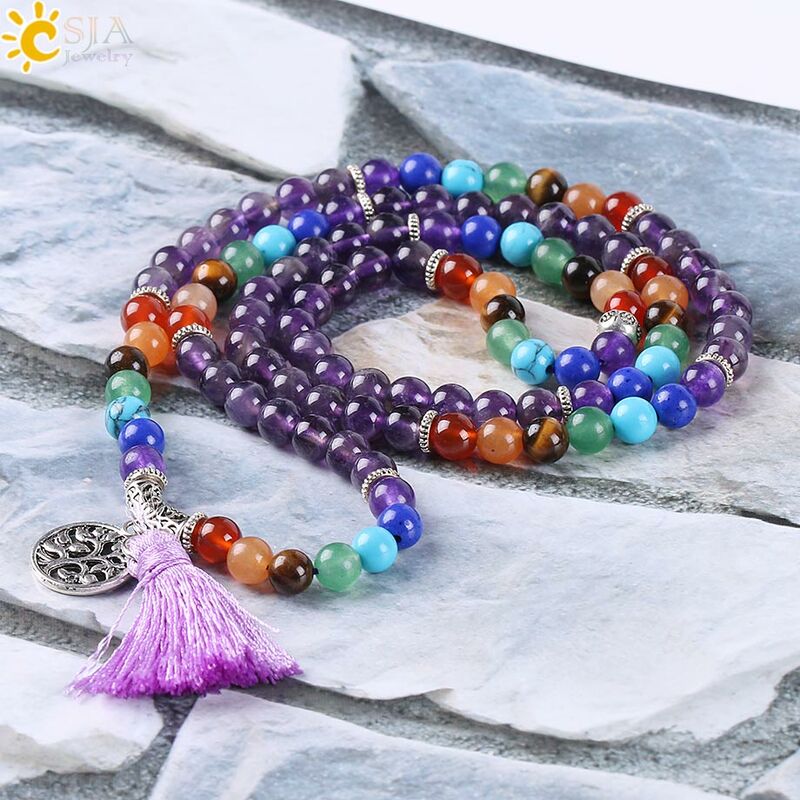 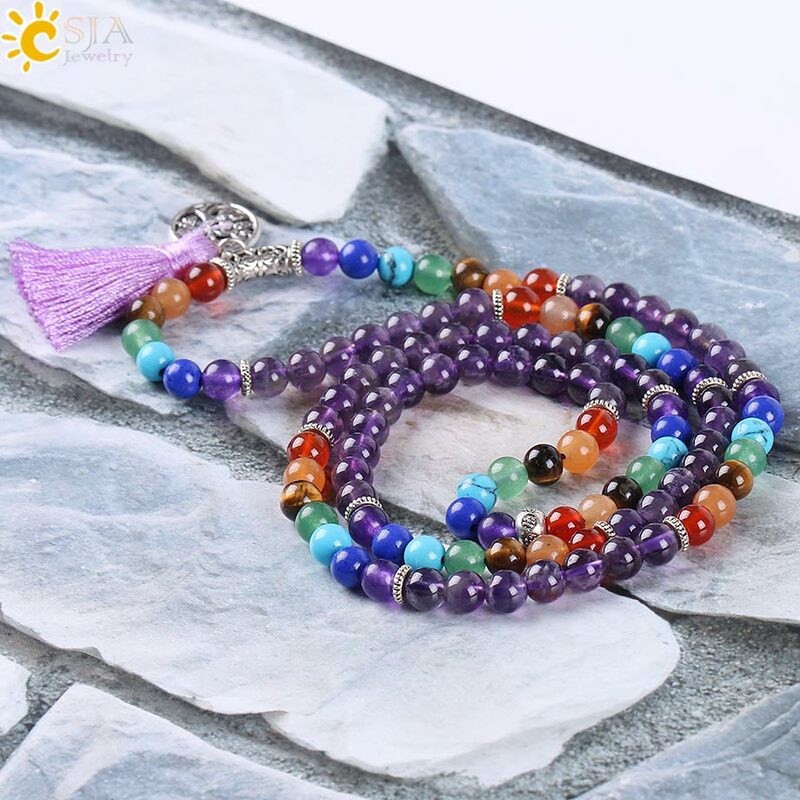 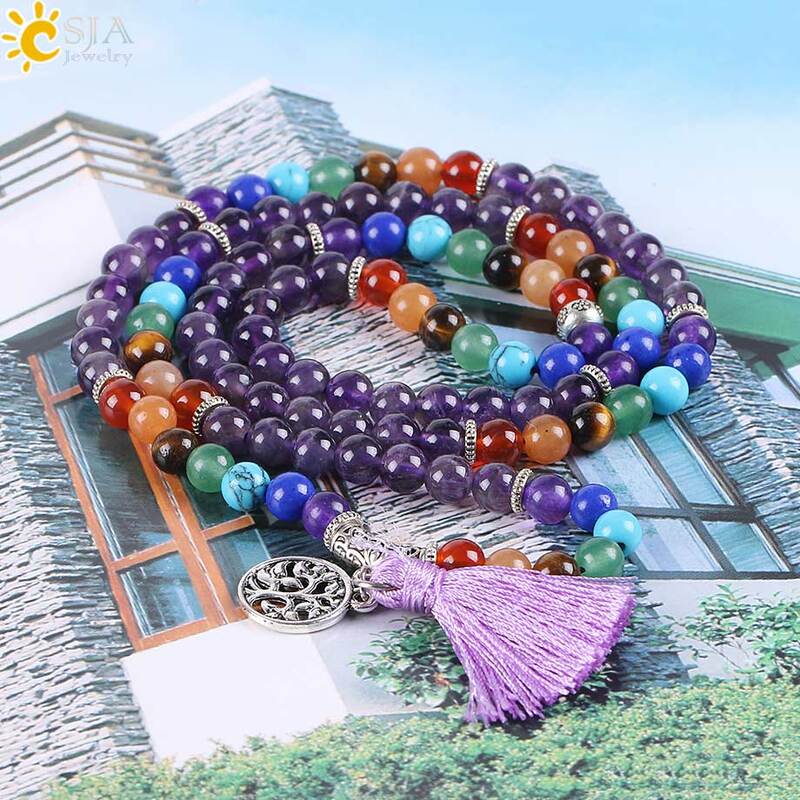 Success: You have added CSJA Reiki Natural 7 Chakra Multi-layer Charms Bracelets for Women Purple Quartz Mala Yoga Beads Meditation Healing Tassel E655 to your shopping cart! 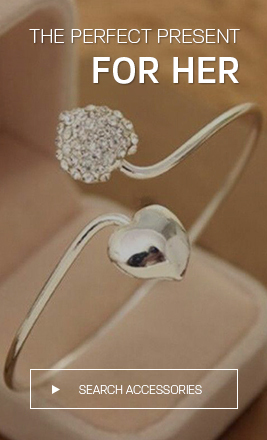 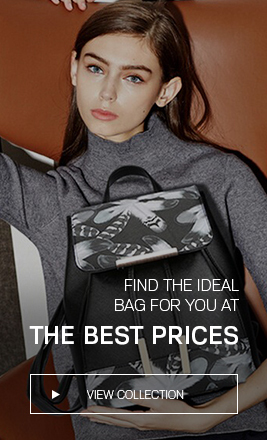 1.When Order more than 200 USD, Please choose " AliExpress Standard Shipping or China Post Air Mail " first, Pay it directly. 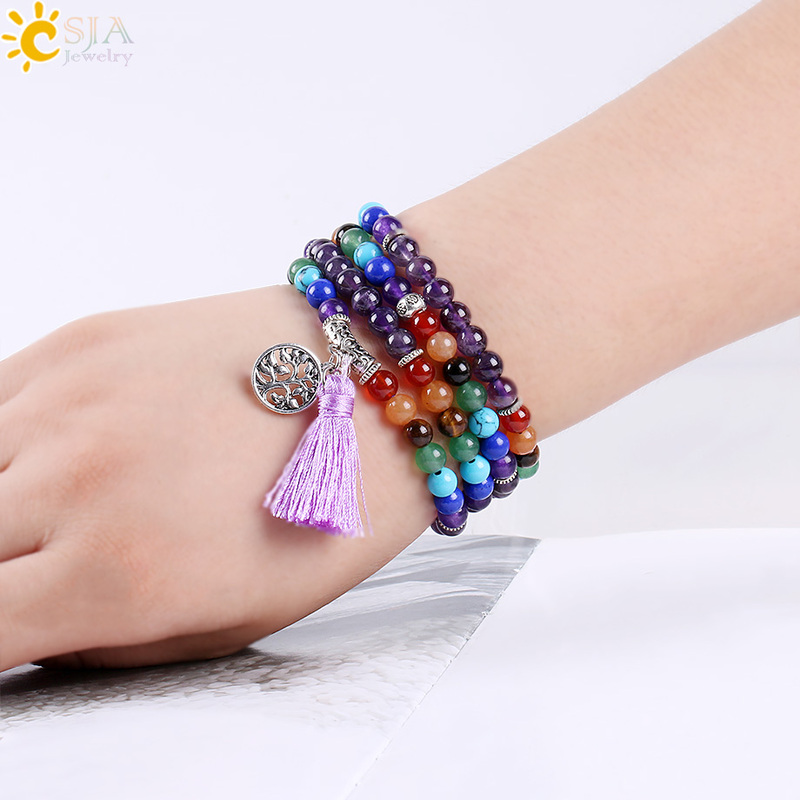 After you pay, We will change to send for you by DHL, UPS, FedEx or EMS free shipping, Only take 3-12 working days to arrive you after we ship.